Seriously Daisies: Happy Birthday Dill Pickle! I remember the day he was born, and can't believe he is SIX years old. I called him to say happy birthday. He didn't really wanna talk. He wanted to play. He will ALWAYS be my dill pickle! I LOVE HIM SO MUCH!!! February 4th was also my Dad's birthday; he would have been 95 this year. 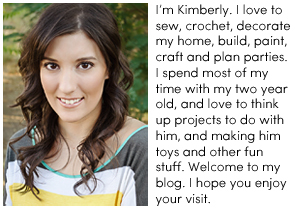 Love your blogger site, and will follow your family's progress. You have such a beautiful family! So nice room, love the coulors. Very cool. A room to be proud of. awesome interiors..assume your idea...beautiful...have a great life ahead.. I wanted to ask, what program are you using to create the onesie scrapbook pages? That room is incredibly awesome!!! I love it. And I love all his pictures down the right side of the blog - haha, his hair! What a crack up!